I’ve always loved classic books. The very word classic means that the piece of art- a book, a song or a movie- has been recognised by many as qualitative and deserving respect and admiration. 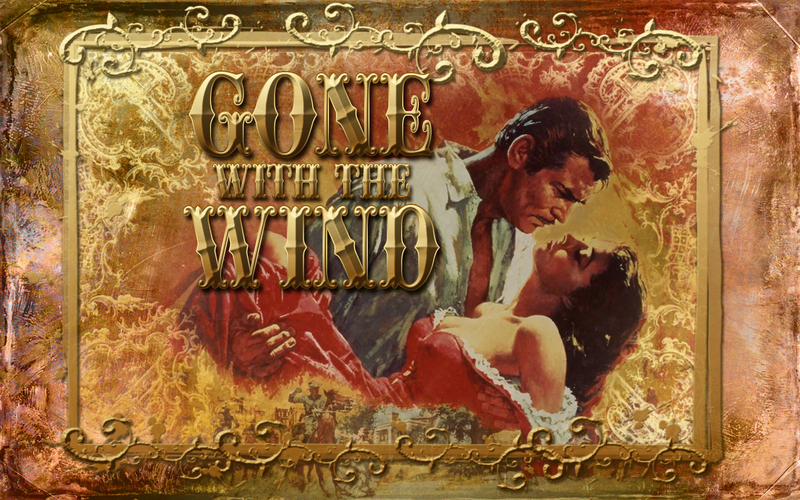 I have recently finished reading Gone With The Wind– undoubtedly one of the top classics, both the movie and the book. Probably those of you who have read it know the emotions that follow after you reach the end- anger, despair, depression, but also hope; after all, tomorrow is another day. Rhett is the male version of Scarlet- a cinic who’s rebelling against everything and everyone. He hates to be part of the crowd and is always there to criticise its manners and customs, its beliefs and ideals. However, behind the mask of a hardhearted turncoat, Rhett has a very gentle heart and is always ready to help his compatriots. He and Scarlet make the perfect couple, but their biggest misfortune is both of them carry too many masks, so their true selves can’t find each other. Rhett believes Scarlet does not love him, and Scarlet believes Rhett does not love her. Moreover, she fooles herself she’s in love with Ashley Wilks- her neighbour and friend from childhood. The only one who sees the truth behind the masks is Melany- Ashley’s wife. She is one of the last, true ladies who, unfortunately, belongs to the old times, the times before the war when everything had been much simpler and easier. The new order and the world she’s forced to live in are too cruel for her tender soul. 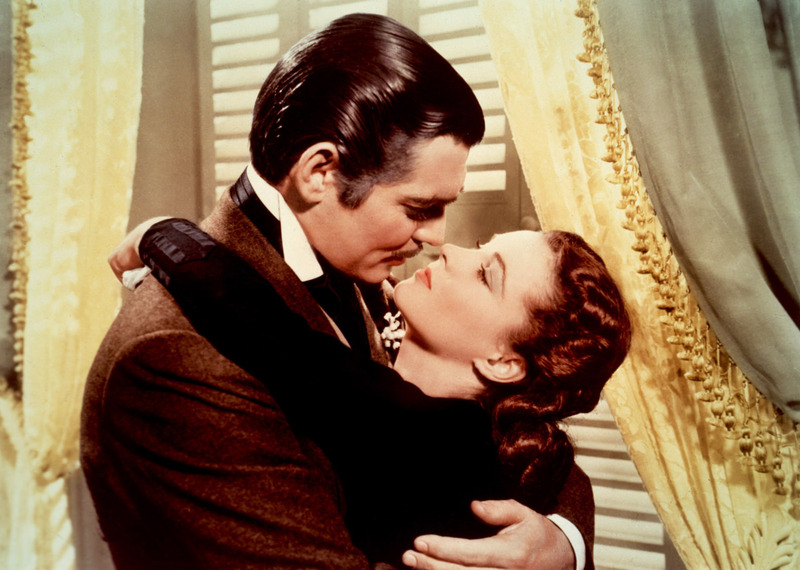 Gone With The Wind is one of the greatest books I’ve ever read. So tragic in its credibility and so intense in its presentation of complicated personalities. 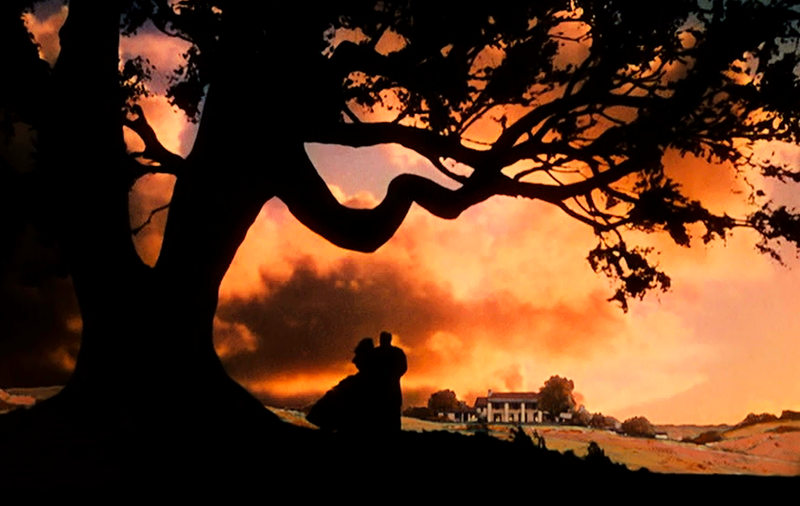 I think everyone who loves books should read Gone With The Wind because this is an incredible story of love and hate, war and peace, death and life. But once you get deep inside the pages, you realise hate is actually love, peace turns out to be war and those who are dead are more alive than the ones who remain living. But at the end, there is always hope as “tomorrow is another day”.